Wow, the year is really winding down! 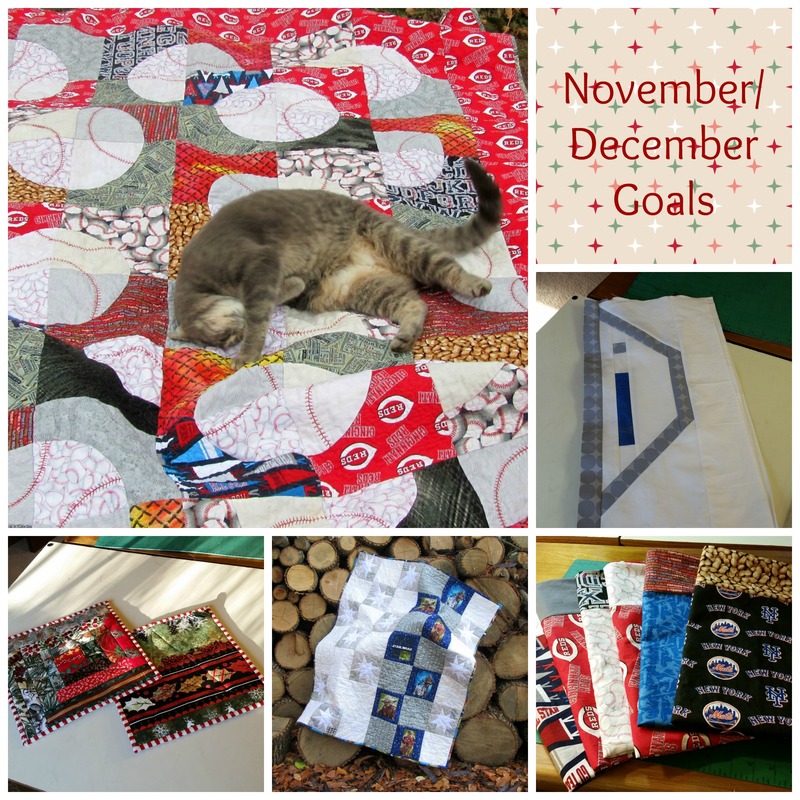 I sewed a lot this month, but didn’t quite complete my goals. Piece the top from the Hashtag blocks when they arrive. Nope. This just did not happen. 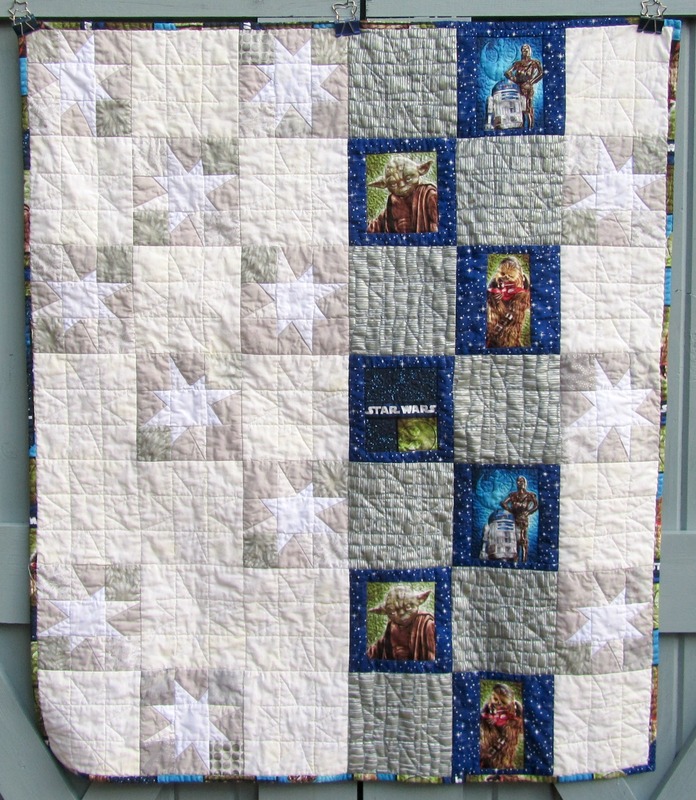 Bind the scrappy Star Wars baby quilt. Yes, here. 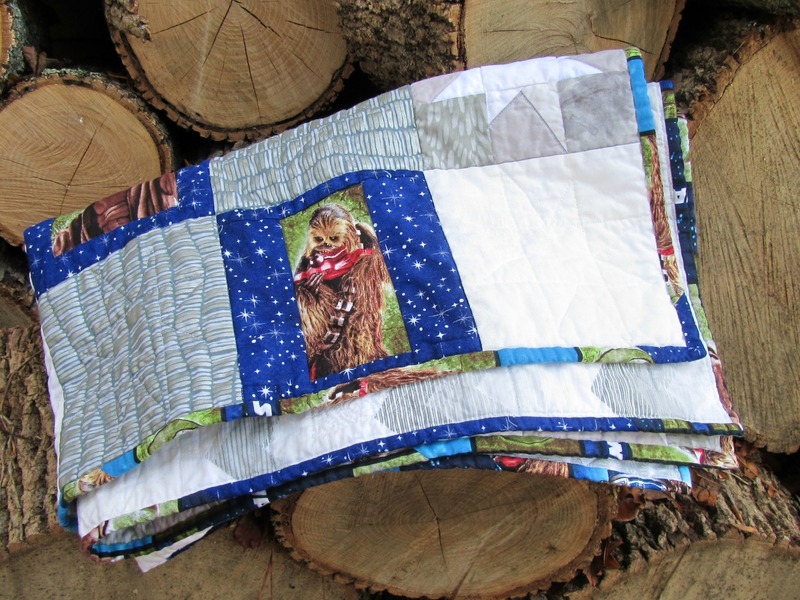 Catch up on the Droid Quilt Along. Pretty darn close. 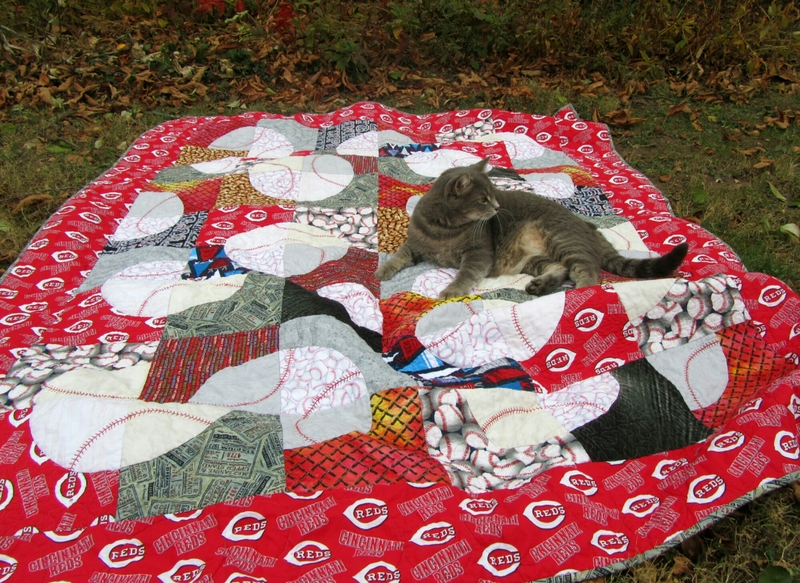 I am ready to make the sashing, then assemble the top. 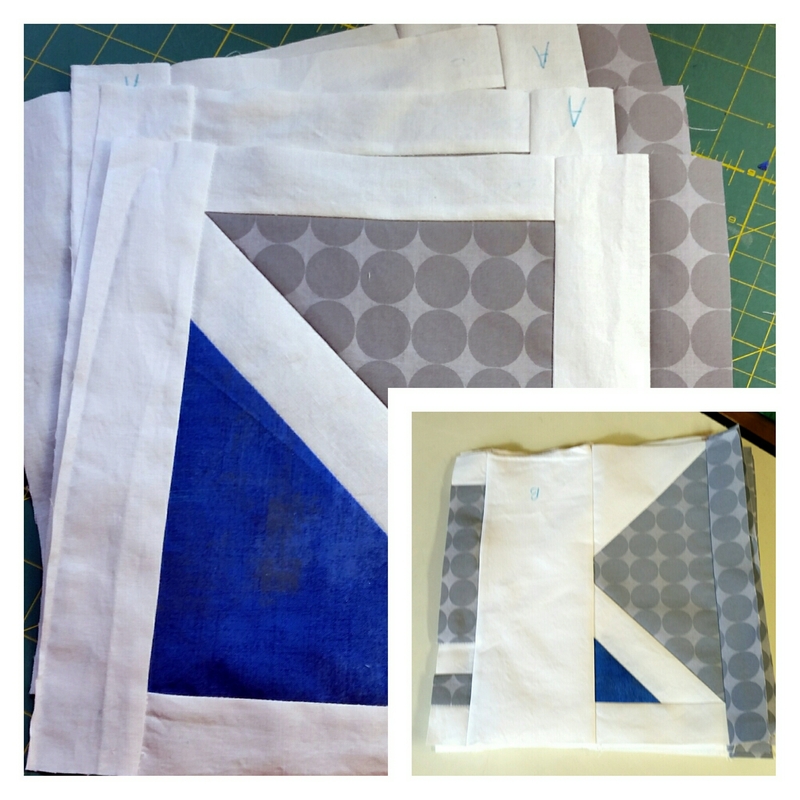 Make scrappy Maple Leaf blocks for Kat’s November Block Drive. Yes, here. 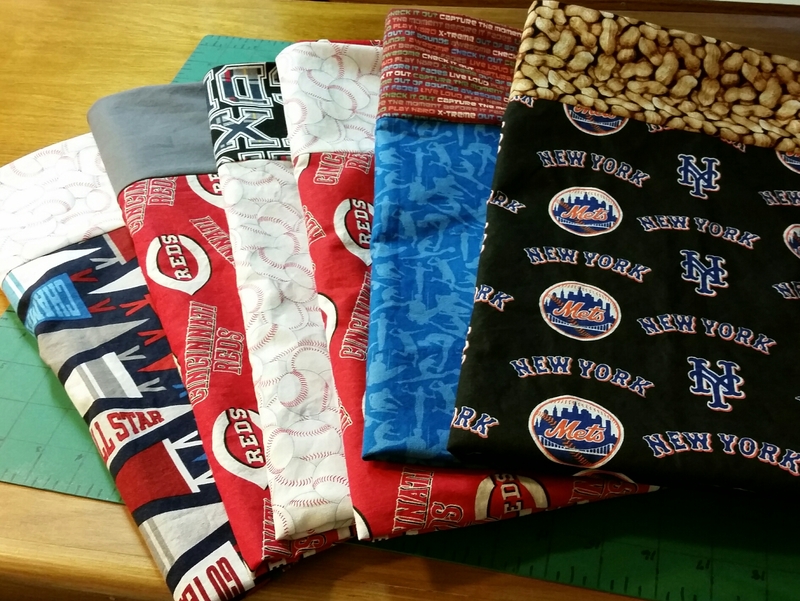 In addition to my goals, I made a 60″ x 80″ Baseball quilt, six pillowcases, and a pair of potholders. 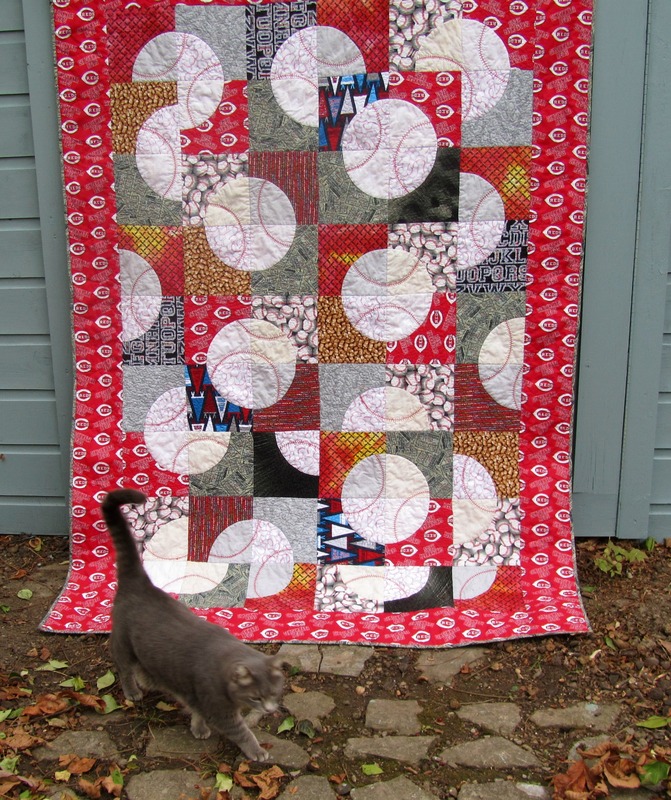 Finish the Droid Quilt Along quilt. Make string blocks for Kat’s December Block Drive. 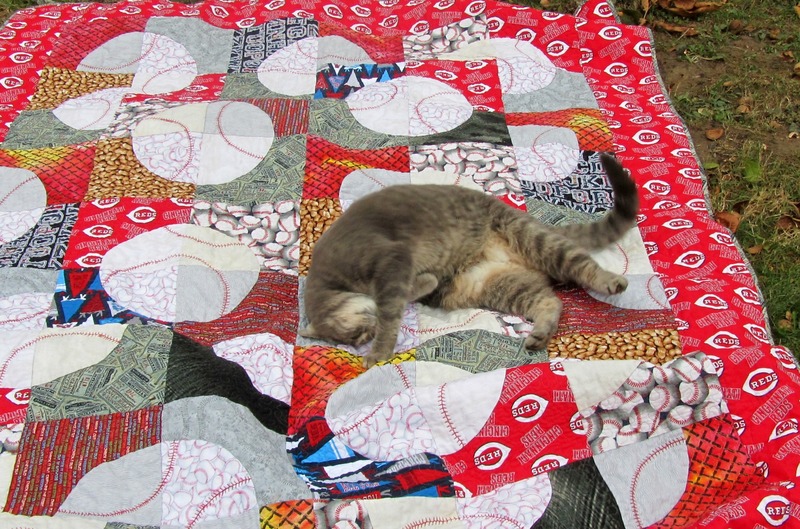 Optional: Assemble Hashtag quilt top. Keeping this list short because we may be traveling for a week or so in December. Hope you accomplished everything you wanted to this month. 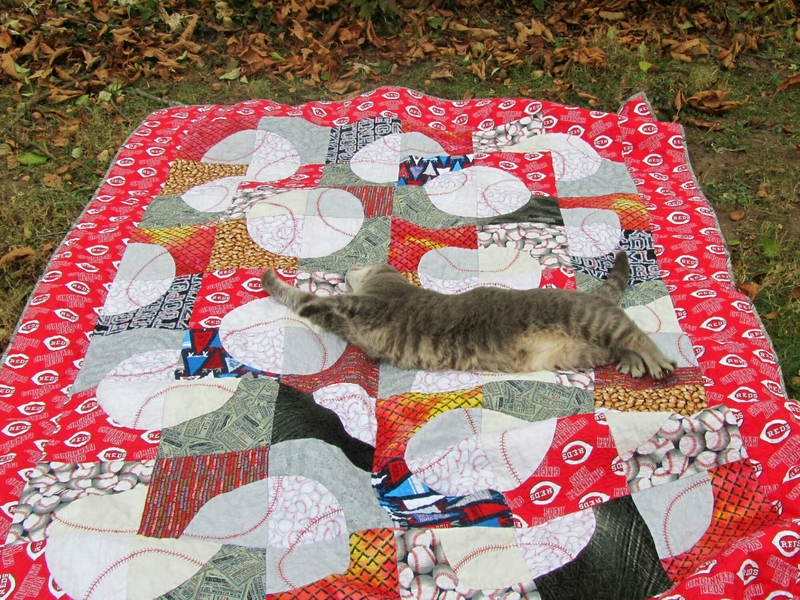 Three and a half yards came in this week, backing for an upcoming quilt. 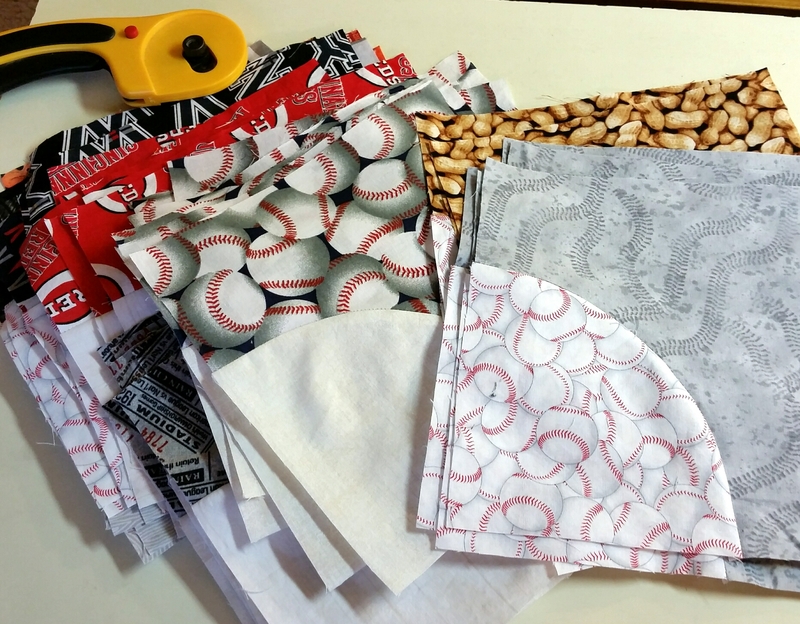 I used a quarter yard for pot holders, and six yards for donation pillowcases. Hope you got to sew this week! 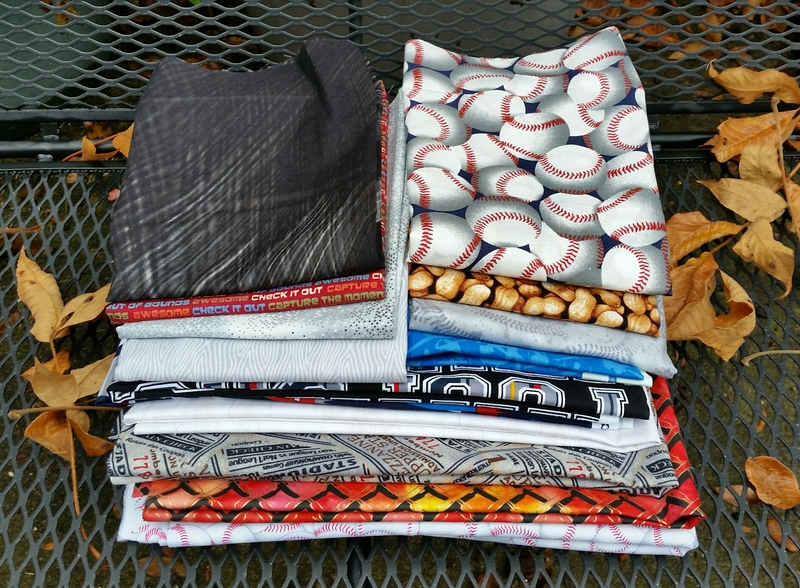 Categories: Stash | Tags: pillow cases | Permalink. Eleven and a quarter yards of fabric came in this week, but I’ve used a lot of it. 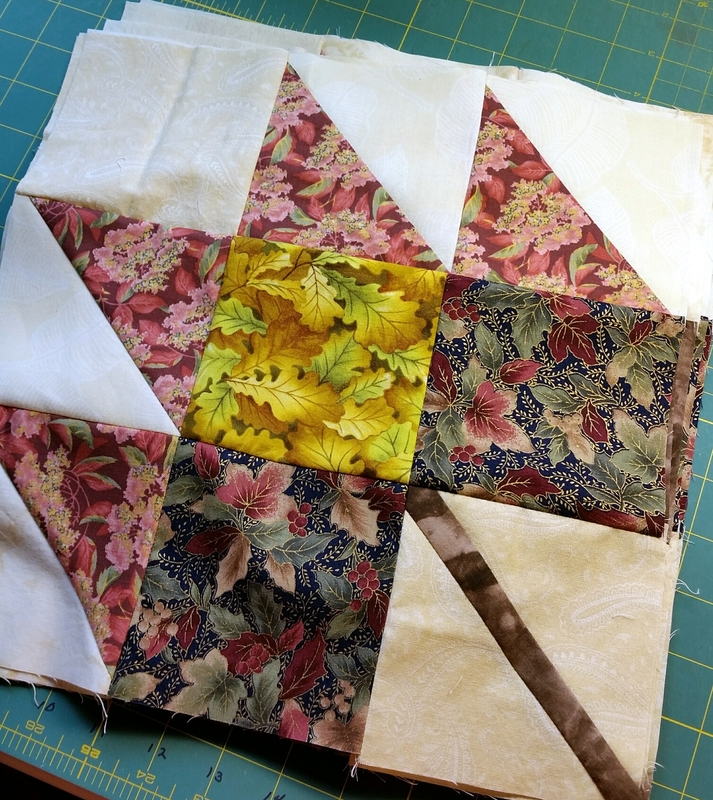 The blocks for Kat took one yard (of older scraps). 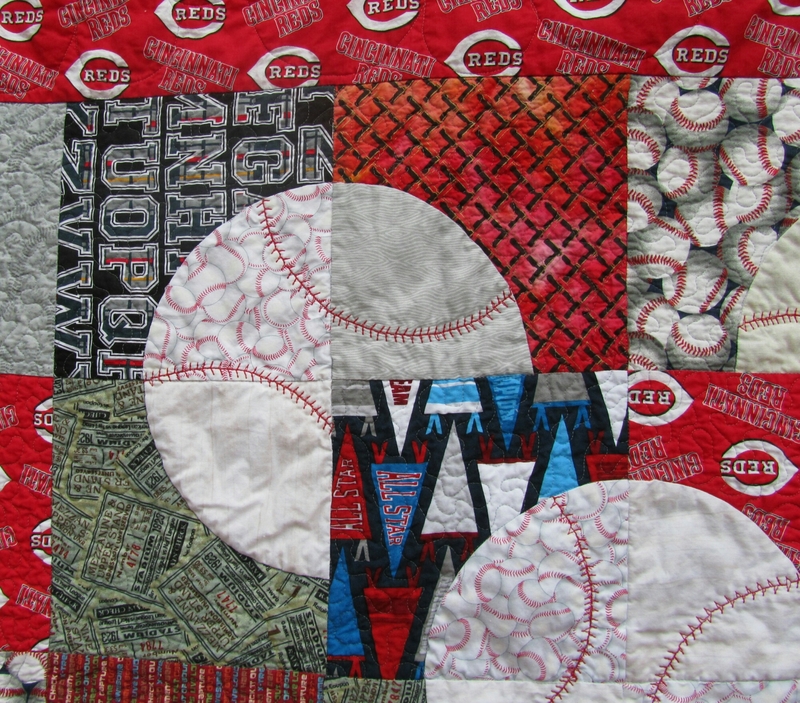 The Baseball quilt took ten and a half yards. Here’s a picture before I’ve buried my thread ends or washed it. I’ll do a post on it soon. Not the right direction, but more use is coming! 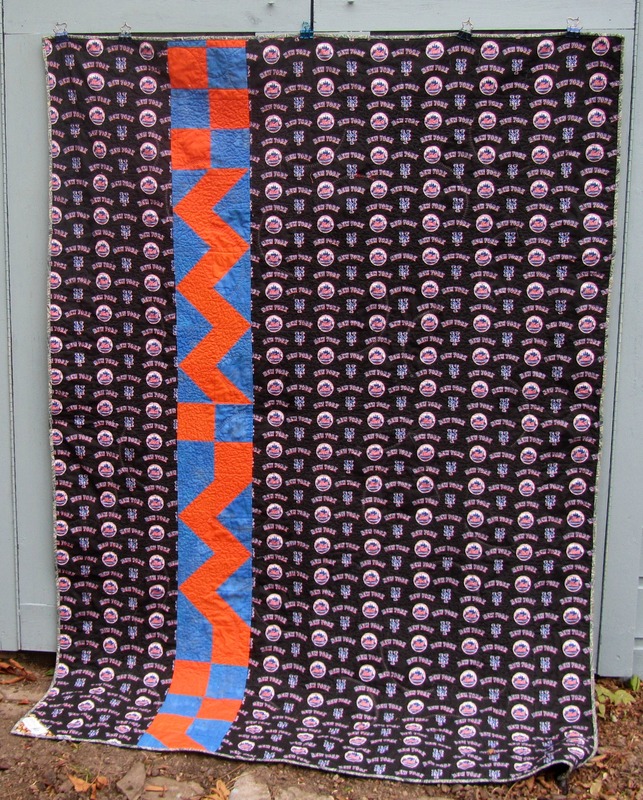 I haven’t yet made any blocks for the Droid Quilt Along at The Stitch TV Show, but I got all excited before the directions came out and made the back for it. 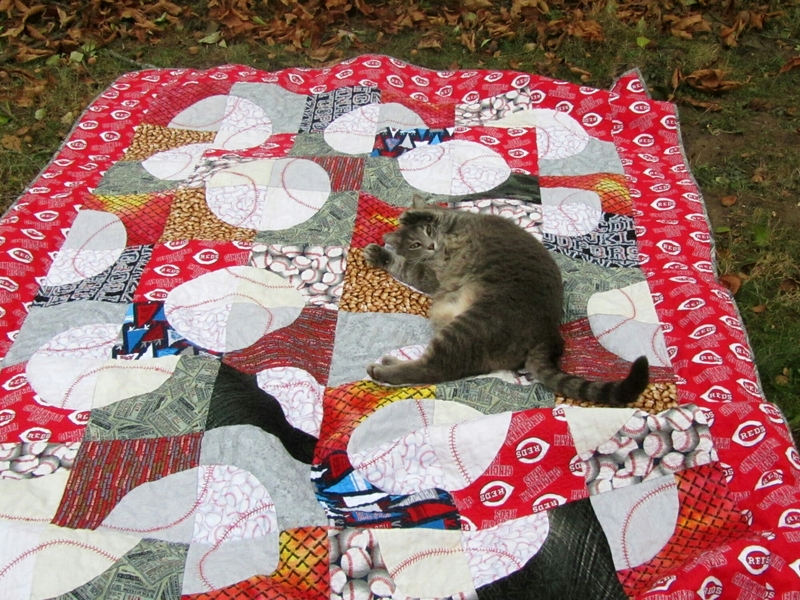 That left me with just a few scraps that I had to make into another baby quilt, just because. This was my first time making the wonky stars. They are easy enough, but not as quick as I thought. I like them, though. They are made entirely from pieces from my 2 1/2″ and 3 1/2″ bins. The different grays give some dimension. 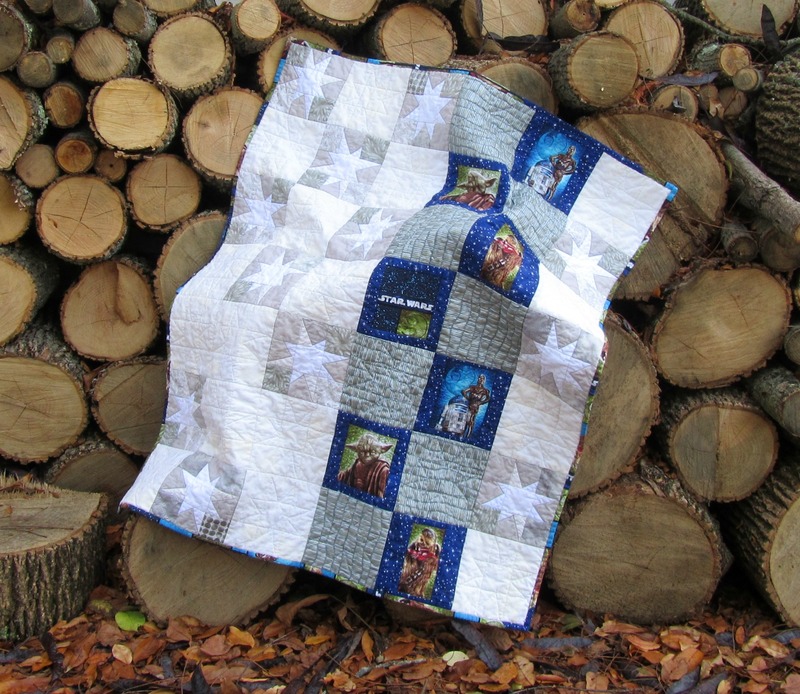 I quilted all the plain blocks with wonky stars. 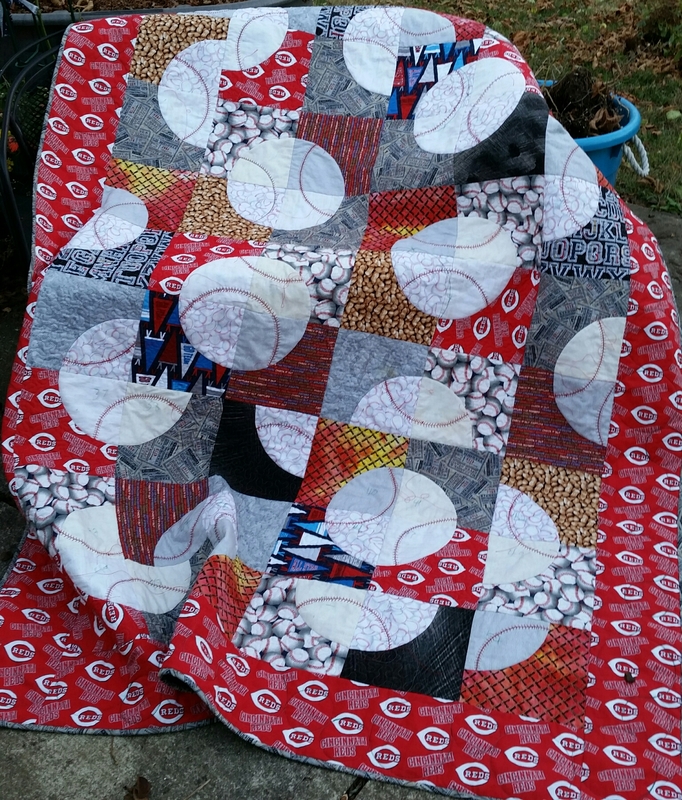 I was set to use decorative thread, but then decided that I wanted the shadows to do all the work, so the whole thing is quilted, top and bottom, with Superior’s Bottom Line in white. 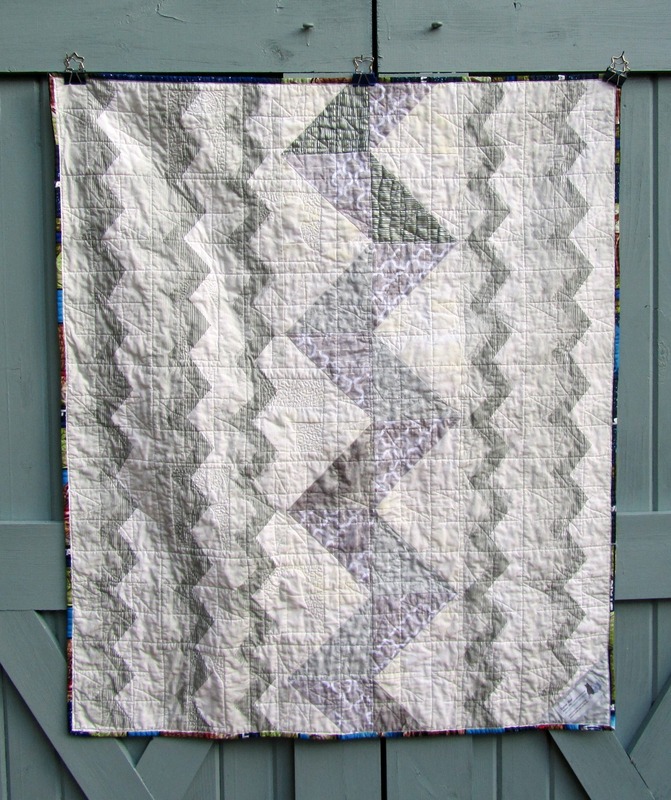 The back is made from some multi-tone chevron fabric that wasn’t wide enough. 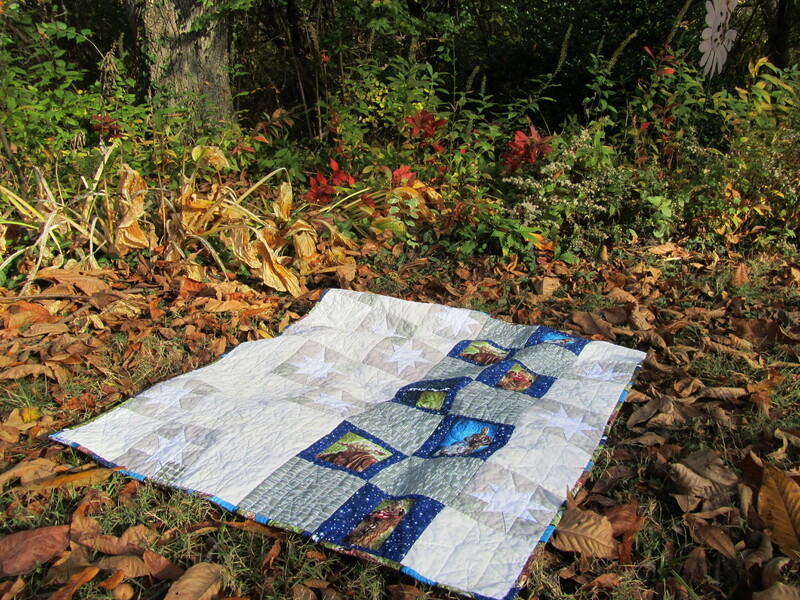 I made the zig zag insert using blocks I had miss-cut on those other elephant/SW quilts. This is headed to my Etsy shop. If you haven’t seen all the Star Wars baby stuff on Etsy, go look. 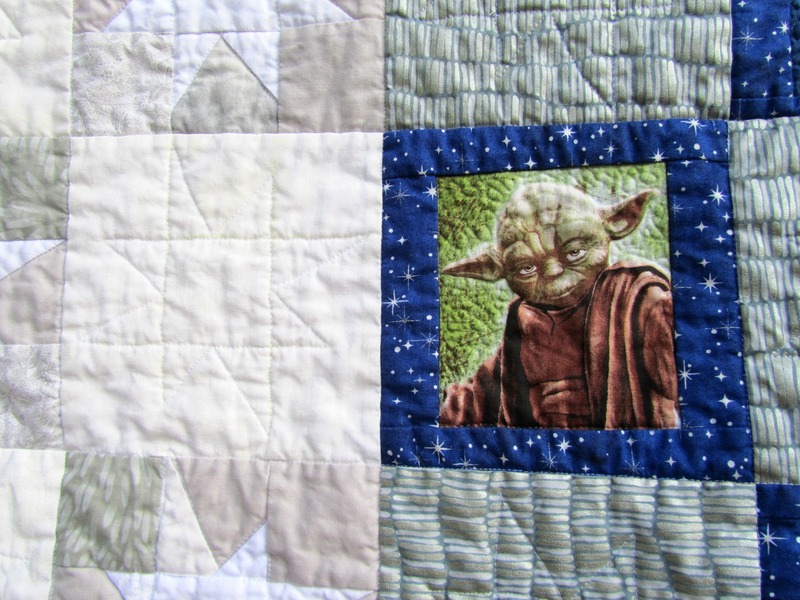 Categories: Finishes | Tags: baby quilt, Star Wars, superior thread | Permalink.